A New York federal jury has ruled that Nintendo infringed on inventor Seijiro Tomita's 3D technology with their handheld 3DS, Reuters reports. The jury awarded Mr. Tomita $30.2 million in compensatory damages. Yow. In opening arguments last month, Tomita's attorney, Joe Diamante, told the jury in U.S. District Court in Manhattan that Nintendo used technology that Tomita developed for its 3DS. Tomita is a former longtime Sony Corp employee. But Scott Lindvall, a defense attorney for the Super Mario Bros franchise creator, argued that the 3DS doesn't use key aspects of Tomita's patent. Lindvall also said a 2003 meeting with Nintendo officials that Tomita cited in his argument was merely one of several the company held with vendors selling 3-D display technology. We've reached out to Nintendo for comment and will update if and when we hear back. A jury awarded $30.2 million in damages to Tomita Technologies in a patent infringement lawsuit brought by Tomita against Nintendo. The Tomita patent did not relate to the 3D games playable on the Nintendo 3DS. The trial was held in U.S. District Court in New York before Judge Jed Rakoff. Nintendo is confident that the result will be set aside. 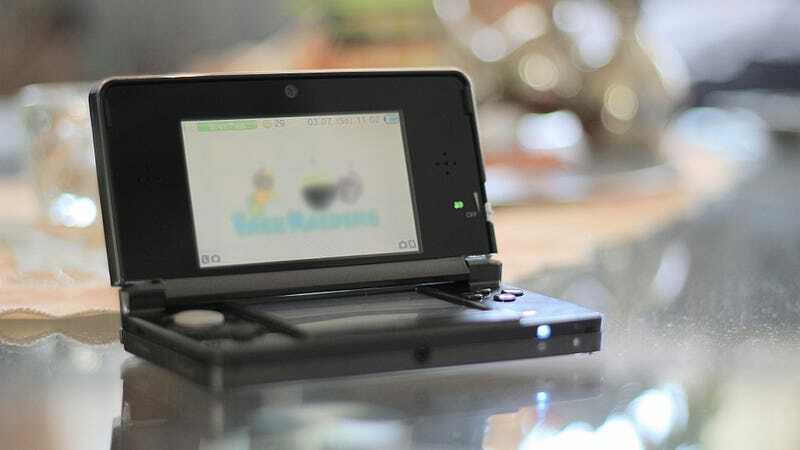 The jury's verdict will not impact Nintendo's continued sales in the United States of its highly acclaimed line of video game hardware, software and accessories, including the Nintendo 3DS. Nintendo has a long history of developing innovative products while respecting the intellectual property rights of others.